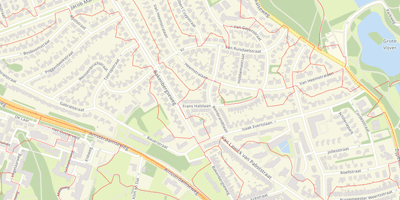 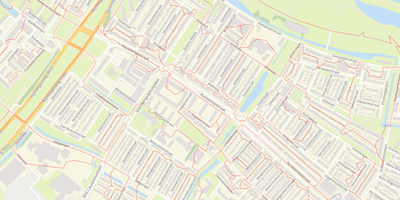 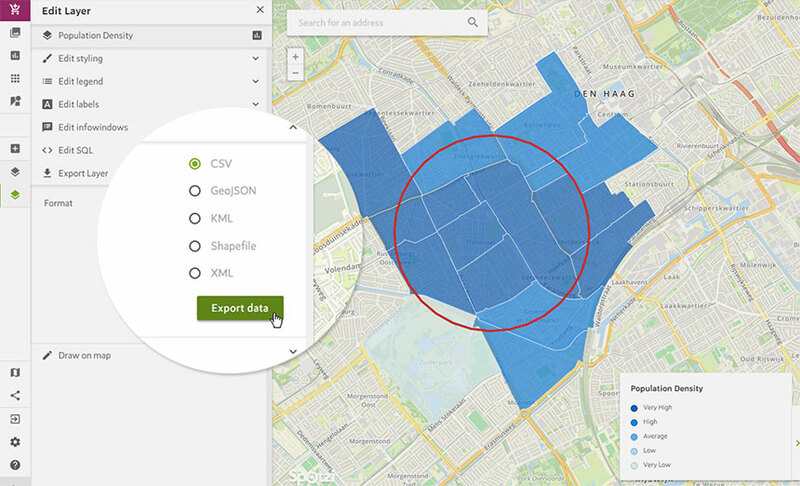 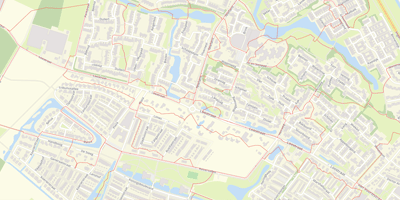 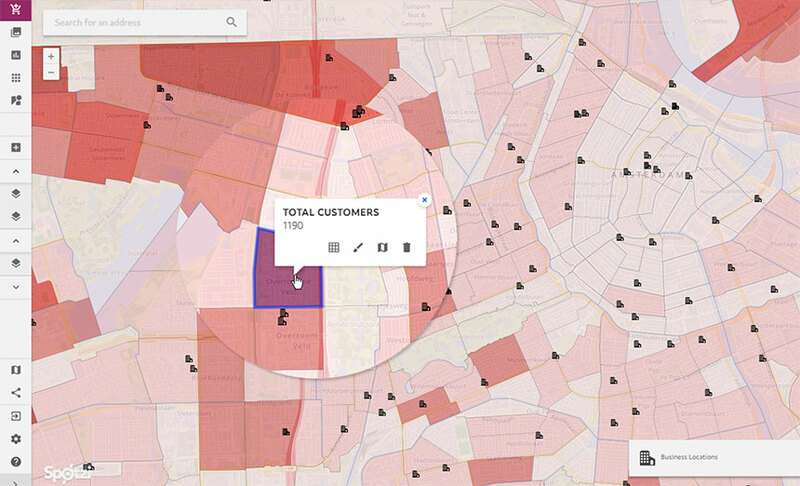 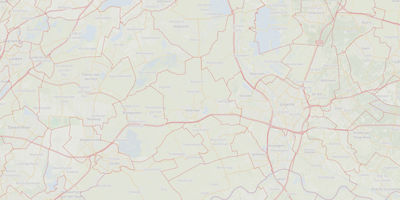 This map visualizes administrative boundaries in The Netherlands. 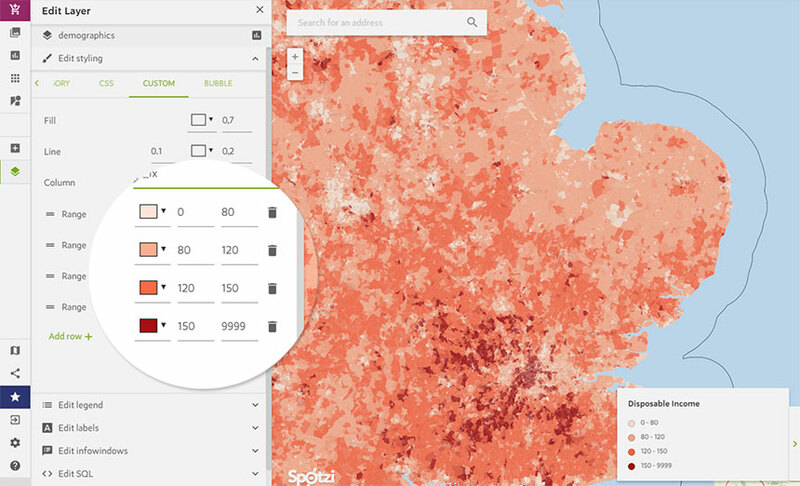 The data in this set was developed by Spotzi and was updated in 2019. 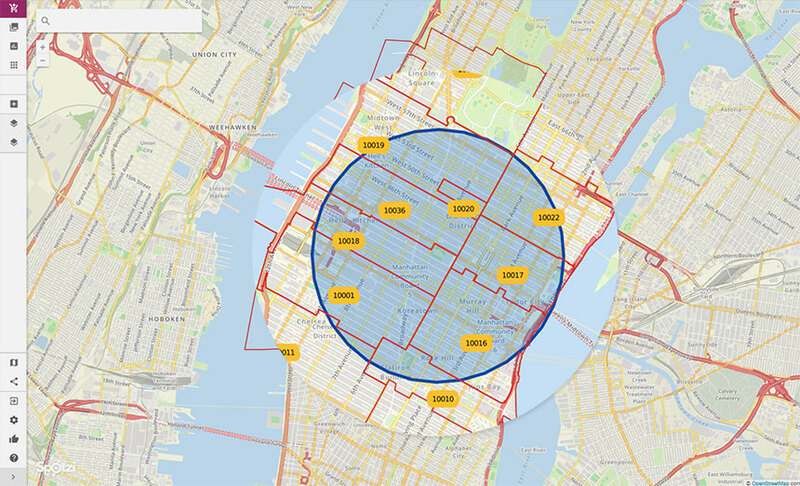 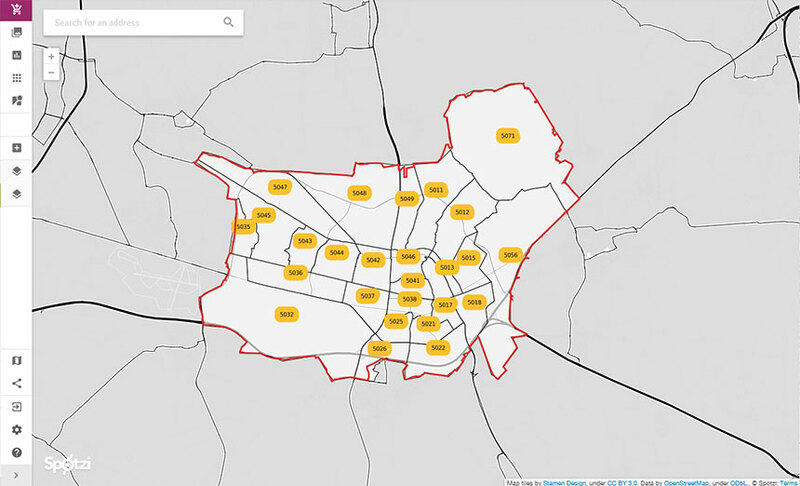 The dataset contains 380 areas (status: january 2019).